SKU: SL-1005. 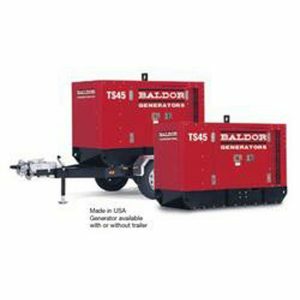 Categories: Generators and Lighting, Lighting. 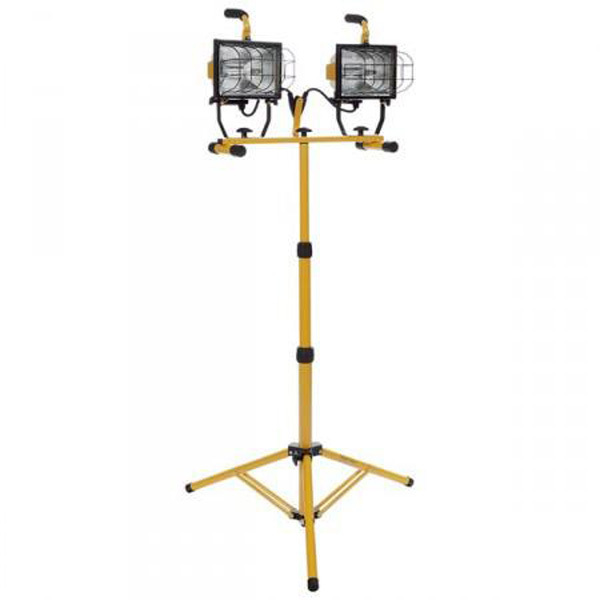 The 1005 Series Halogen Work Light has dual light fixtures that can be directed independently of each other. The two fixtures are attached to a base unit that can be removed from the tripod stand for low angle illumination. The stand will extend the dual fixtures up to 6 feet off the ground. Each fixture uses a single 500 watt halogen bulb independently controlled by its own sealed rocker switch for a combined output of 1000 watts. Each fixture has a tempered glass lens and a metal safety grill. The entire unit is powder-coated for long-wear durability. The foam grip handles makes positioning each light a snap, and the center-mounted handle aids in removing, mounting and moving the base unit. Has a 6′ 18/3 SJTW cord.